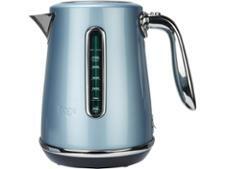 Sage Soft Top Luxe BKE735BBG kettle review - Which? 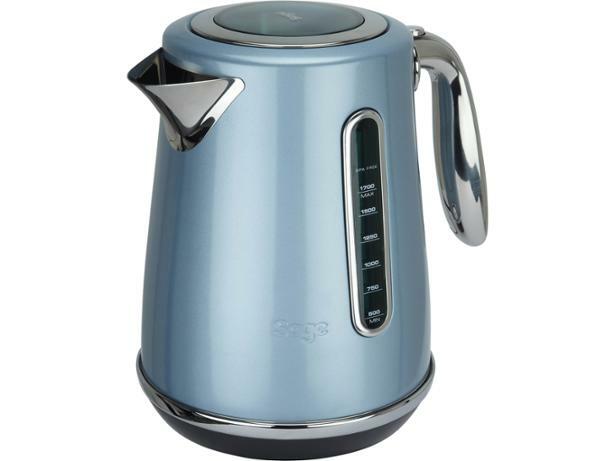 The Sage Soft Top Luxe kettle has a bell that rings to let you know when it's boiled, which could come in handy if you've left the kitchen to get on with other things while you're making a cuppa. 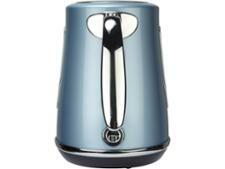 It costs more than others but comes in a range of luxurious colours that could tempt you to part with your cash. Read our review to find out whether this kettle can stand the heat or needs to get out of the kitchen.